Twenty's Maiko learns that her father died in Hokkaido, while on a business trip. She feels like a distant relative died, because her father did not spend much time with his family. 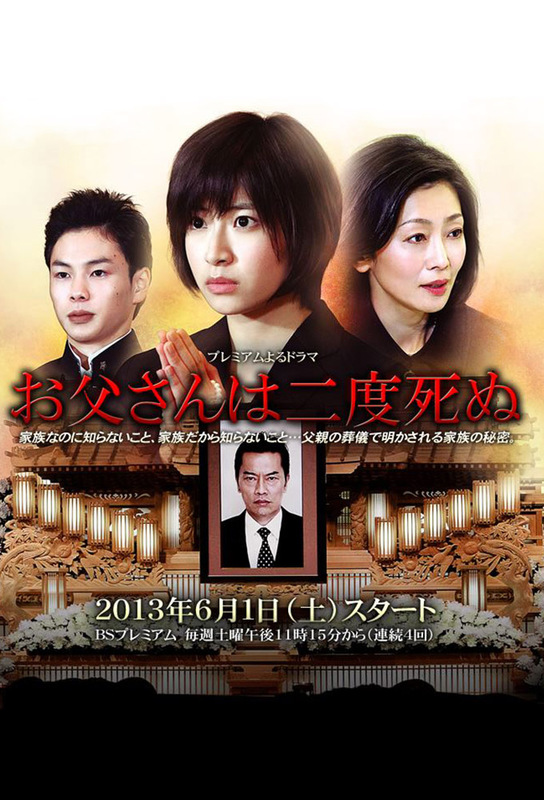 During her father's funeral, Maiko is surprised when she learns of her father's secret. Maiko and her family knew Maiko's father worked as the boss in the sales department of a large bakery company and was enthusiastic about his job. What they didn't know is that a fellow worker held a grudge against her father and her father was in heavy debt. Two detectives from Hokkaido arrive. Was her father murdered? Track and react with millions of Otousan wa Nido Shinu fans just like you on TV Time.